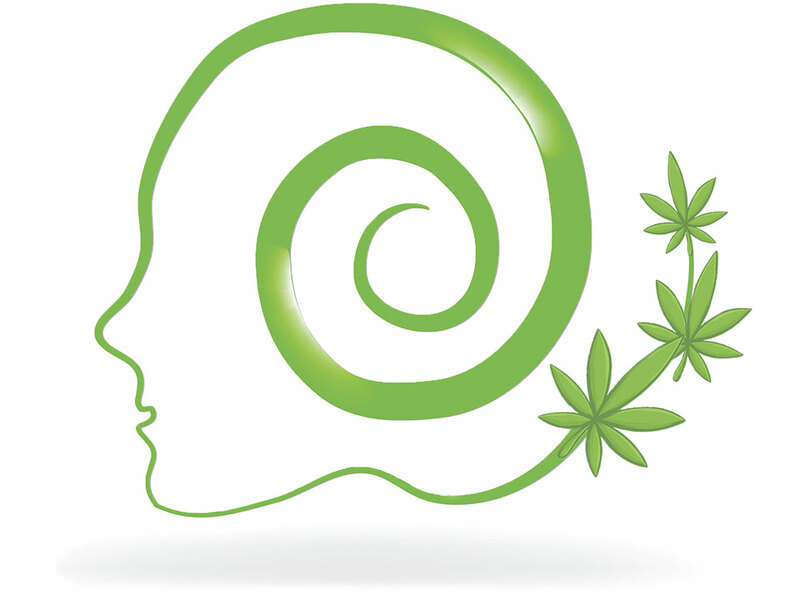 Cannabis use is associated with an alleviation of clinical symptoms in patients with bipolar disorder and does not negatively impact cognitive performance, according to clinical trial data published in the journal PLoS One. Investigators with Harvard Medical School, Tufts University, and McLean Hospital in Massachusetts assessed the impact of marijuana use on mood symptomology and cognitive function in patients with bipolar disorder. Authors reported that marijuana use was associated with lower scores of anger, tension, and depression, as well as higher levels of vigor in BPD patients. Subjects who used marijuana also showed no significant differences in cognitive performance compared to BPD subjects who abstained from the plant. The study is the first clinical trial to assess the impact of cannabis on both mood and neuropsychological performance in BPD patients.